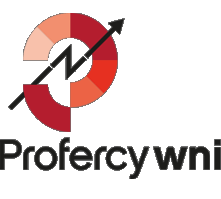 Profercy provides comprehensive expert analysis of global fertilizer markets, prices and trends. 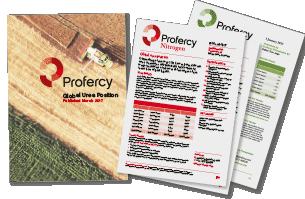 Since 2004 our reports have been provided to fertilizer market professionals across the world. 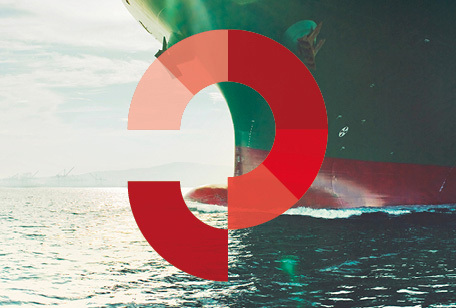 Unrivalled insight into the world nitrogen market, including key prices and analysis for US, Europe, Latin America, Middle East, Asia and Africa. For a free trial and to find out more click here. Concise updates and analysis covering all major markets for DAP, MAP, TSP, SSP and speciality NPKs, as well as Phosphate Rock and Phosacid. For a free trial and to find out more click here. 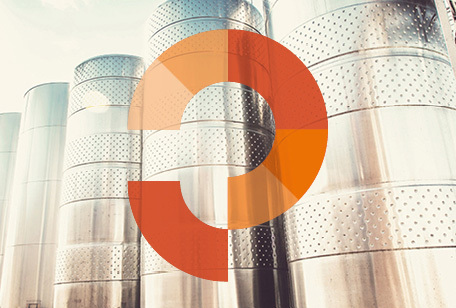 Unrivalled analysis of the changing global Potash market. The latest prices in key markets, including contract and spot import prices. For a free trial and to find out more click here. The World Nitrogen Index provides a barometer for global nitrogen markets utilising Profercy’s latest prices. The Index is updated every week following the publication of the Nitrogen Weekly Report. 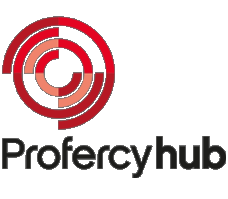 The Profercy Hub provides subscribers with instant access to over 90 key fertilizer prices, covering nitrogen, phosphates & NPKs and potash markets. 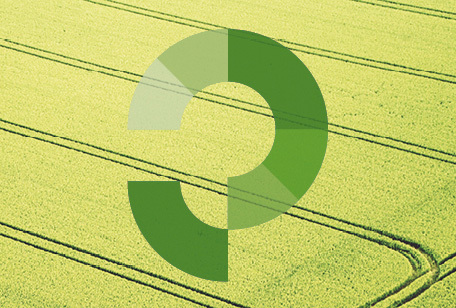 Nitrogen – The Outlook to 2030: What does the future hold after the long decline?